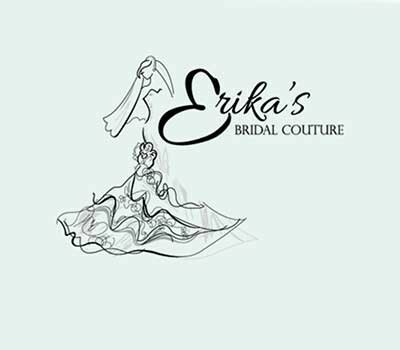 Erika’s focuses on a curated selection of bridal gowns and accessories, bridesmaid dresses and special occasion gowns exclusive to the area. The shop carries Enzoani, Pronovias, and Watters Wtoo. A variety of bridesmaid designers are carried, including: Dessy, After Six, Alfred Sung, Watters, Wtoo, Bill Levkoff, B2, Belsoie and the coveted Badgley Mischka. Appointments are preferred for those looking to try on bridal, bridesmaid and mother of bride occasion dresses as well as bridal accessories. Alterations are available at an additional charge. Erika’s also carries an ever-changing selection of veils and headpieces by Jaxie, Erica Koesler, Symphony Bridal and JL Johnson.